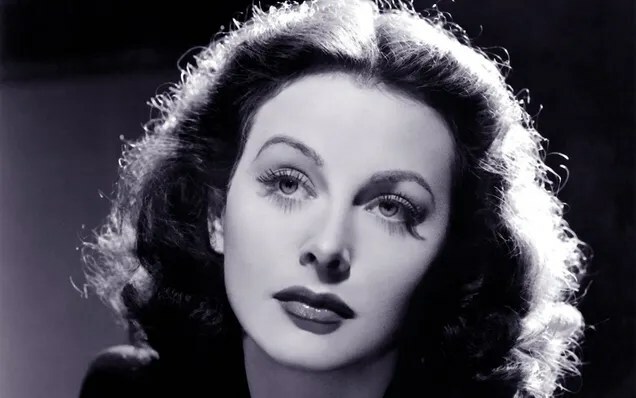 Inventor and actress Hedy Lamarr would be 100 years old today, which is a perfect excuse to celebrate her contributions to the field of wireless communications. Lamarr was best known in her lifetime for her job as an MGM film star in the 1930s and 1940s, often playing a smoky-eyed glamor girl. But her most impressive contribution to society came off-screen. Lamarr helped invent technology used as an underpinning to modern Wi-Fi. Working with avant-garde composer George Antheil, Lamarr patented an idea of frequency hopping spread-spectrum. She and Antheil came up with the concept to help create an unbreakable code for submarines during war time, but the wide application of their invention wasn’t recognized until later. 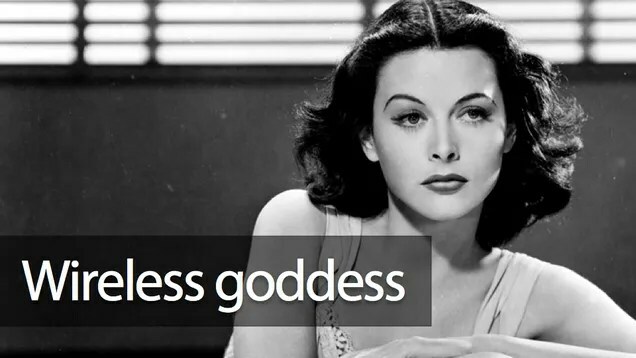 This concept was used to create Bluetooth and other components of modern wireless networks, so when you’re on a Netflix binge, thank Hedy.